This report provides critical insights on opportunities for International investors keen on investing in developing wind power plants. 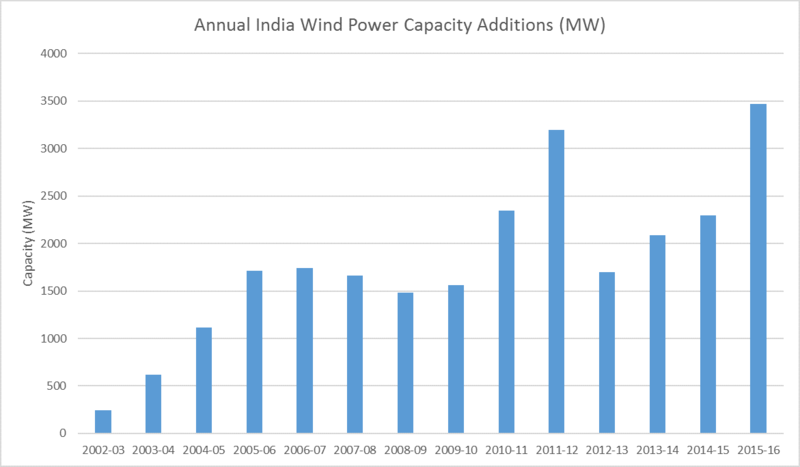 India’s wind power installed capacity in 2016, is estimated to increase 20% over last year to 2,800 MW, led by favorable policy support that has encouraged both independent power producers (IPP) and non-IPPs. 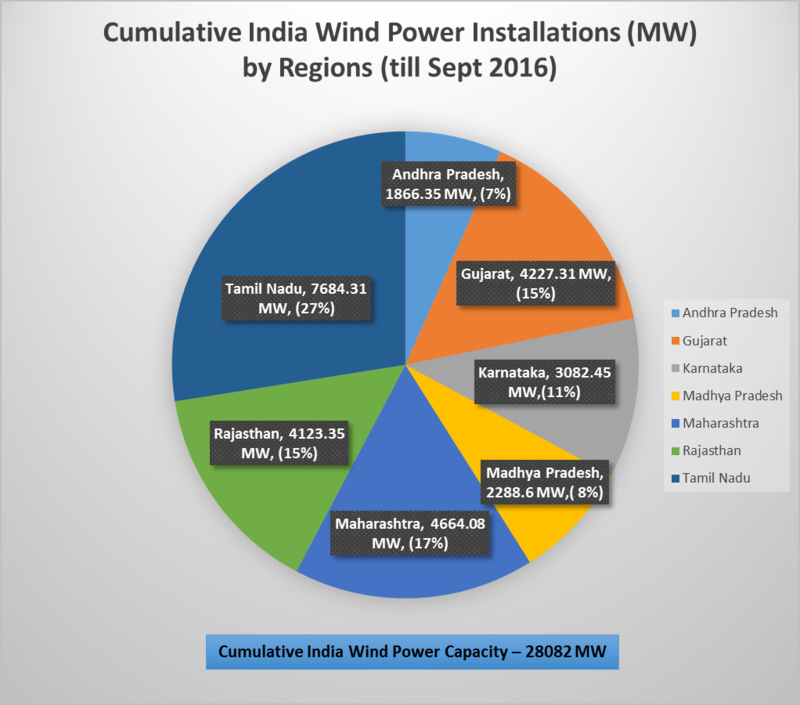 India’s wind energy market is expected to attract investments totaling Rs 1,00,000 crore (US$ 14.91 billion) by 2020, and wind power capacity is estimated to almost double by 2020 from over 23,000 MW in June 2016, with an addition of about 4,000 MW per annum in the next five years. 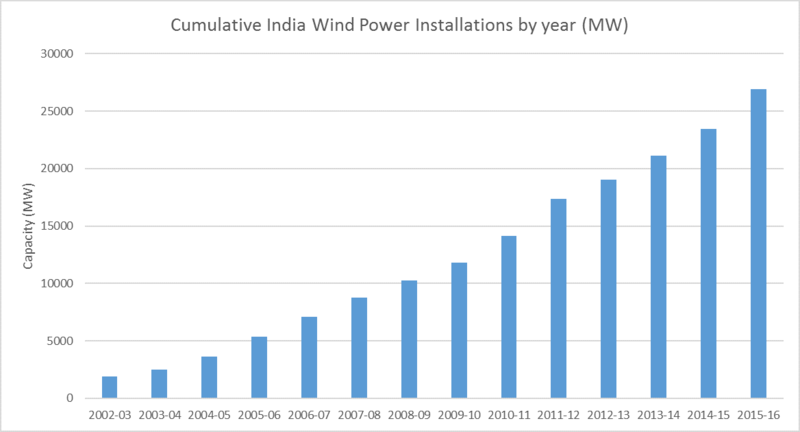 Over the last five years, wind sector has whipped up 17% annualized growth in installed capacities owing to favorable policies. Merrill Lynch– Invested about 60 million USD in Vestas RRB India in 2007. Goldman Sachs – Goldman Sachs (NYSE: GS), a leading global investment bank and active investor in alternative energy/clean technology, in Septmeber 2011, invested about Rs 1,000 crore in ReNew Wind Power Pvt. Ltd. (“ReNew Wind Power”), a renewable energy independent power producer (IPP). Morgan Stanley Infrastructure Partner – In 2012, Morgan Stanley Infrastructure Partners invested Rs 1,200 crore in a wind farm owned by Singapore-based Continuum Wind Energy for developing 500 MW assets. In October 2015, Goldman Sachs-backed ReNew raised around $200 million from Abu Dhabi Investment Authority. Around $65 million was put in by Goldman Sachs and Global Environment Fund. In 2015, Singapore-based Sembcorp Utilities Pte Ltd bought stakes worth $169 million from Green Infra, whose majority stakeholders are infrastructure-focused private equity fund IDFC Private Equity Fund II and IDFC Private Equity Fund III. In 2015, Singapore government’s investment arm, GIC, signed an agreement with Greenko Group Plc for the $253-million acquisition of Greenko Mauritius, which runs the Indian assets as well. 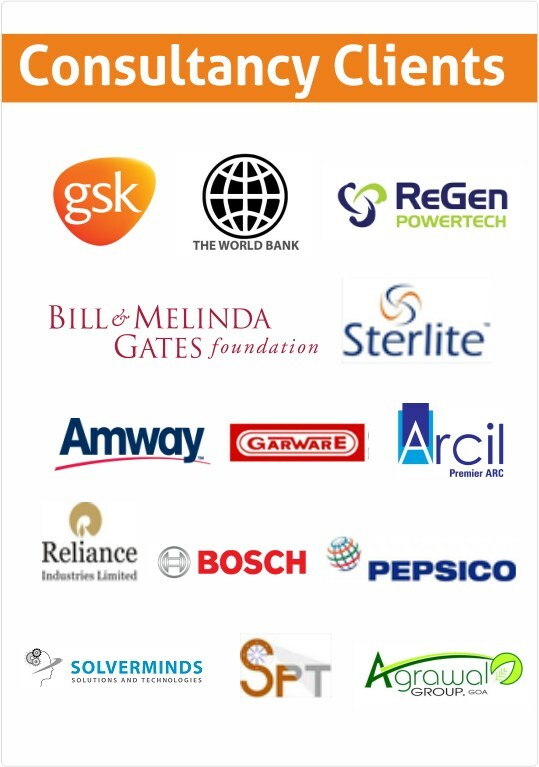 In 2015, Renewable energy firm Enel Green Power SpA (EGP) acquired a majority stake in BLP Energy (BLP), the utility scale wind subsidiary of Bharat Light & Power Pvt Ltd, a clean energy company floated by former CEO of GE India, for €30 million ($33.5 million or Rs 221 crore). 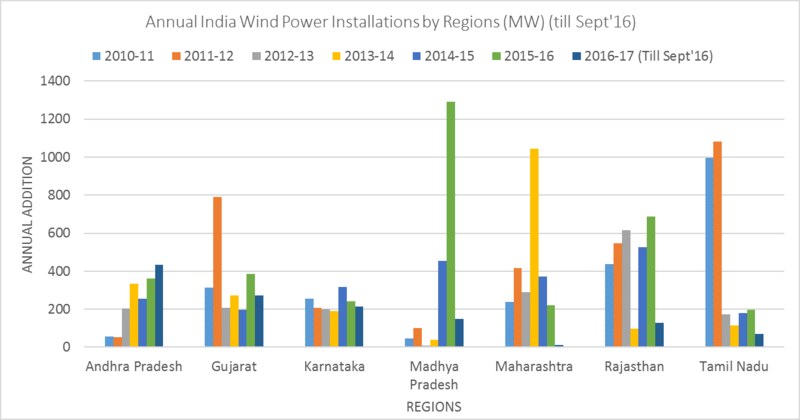 The government’s 60 GW target for wind power capacity by 2022 has been a crucial factor driving investments in developing wind projects, as indicated by the above developments. 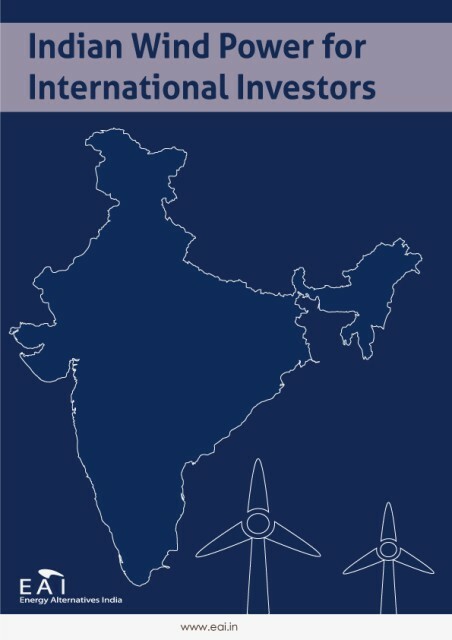 The India wind power for International Investors Report is a focused guide designed for a prospective foreign investor. This report provides unique insights and critical data points on the following topics. Why should you buy this report from EAI? 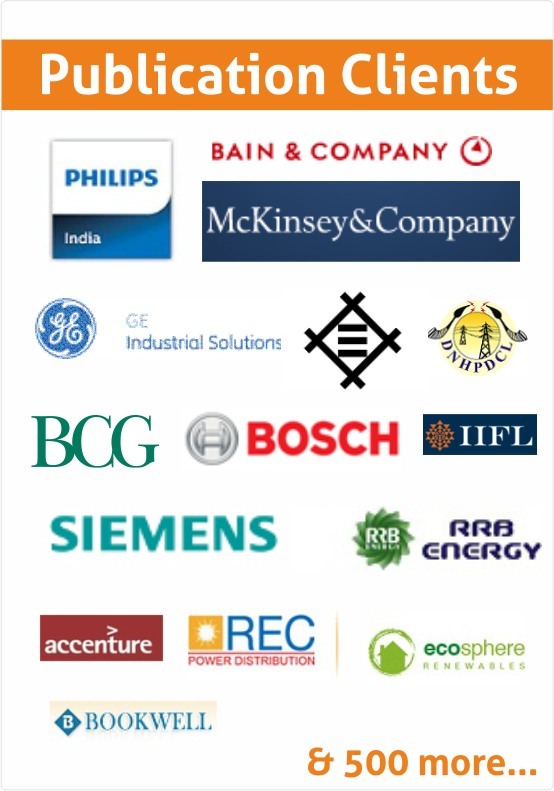 We own some of the leading online resources for renewable energy in India, EAI has one of the most extensive contact networks with renewable energy industry specialists and experts in the field. Support services – project liasoning, Owner’s Engineer etc. This section performs a returns analysis of various business opportunities. The major risks along with suitable inputs for mitigating these risks will be provided in this chapter for all the different business opportunities. Our team assisted a large American multinational in setting up facility in South India to gain a much better understanding of the economic feasibility of wind power and to tie-up with wind power IPPs.